Here we are again with the King of all Seasons, Autumn; Autumn, a spring fallen in love, as Iranian poet ErfanPour describes it. پاییز بهاریست که عاشق شده ‌ست. And here we are again, with the much loved and cherished Persian Fall Festival, Mehregan, the ancient Persian tradition to celebrate September Equinox, honor the god of justice, Mehr, and to be grateful for the harvest season and fall products. As a Persian saying goes “My eyes sees, my soul desires”, I initially just saw a picture of someone’s platter of eggplant wraps posted on her fb page. The picture, posted from Tehran, did not contain any recipe and I was not personal enough with the owner to ask for one. 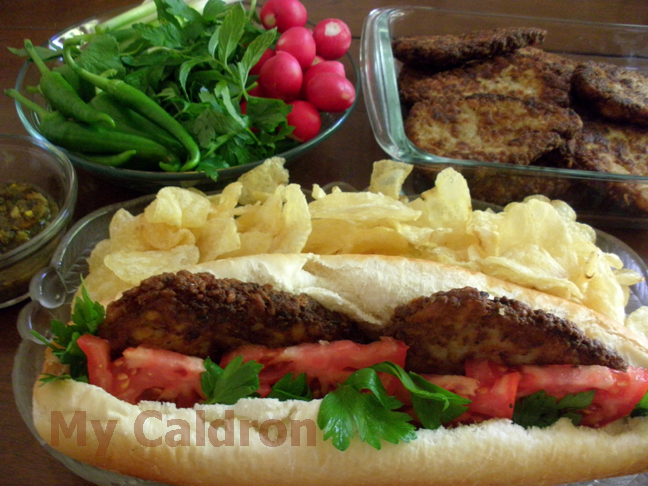 So, I started looking into Persian food sites and blogs for the recipe without much success. 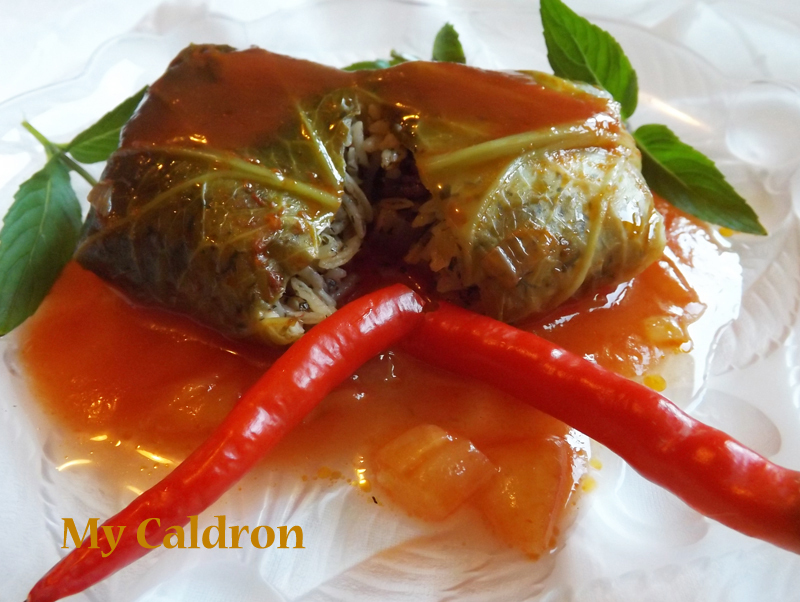 Although the food itself is not Persian, the method of wrapping looked quite “Persianized”, pretty much in grape leaf dolemh fashion. I did however come up with a lot of scattered info, which coupled with my impression of the initial picture and some culinary creativity resulted in what you see and read below. 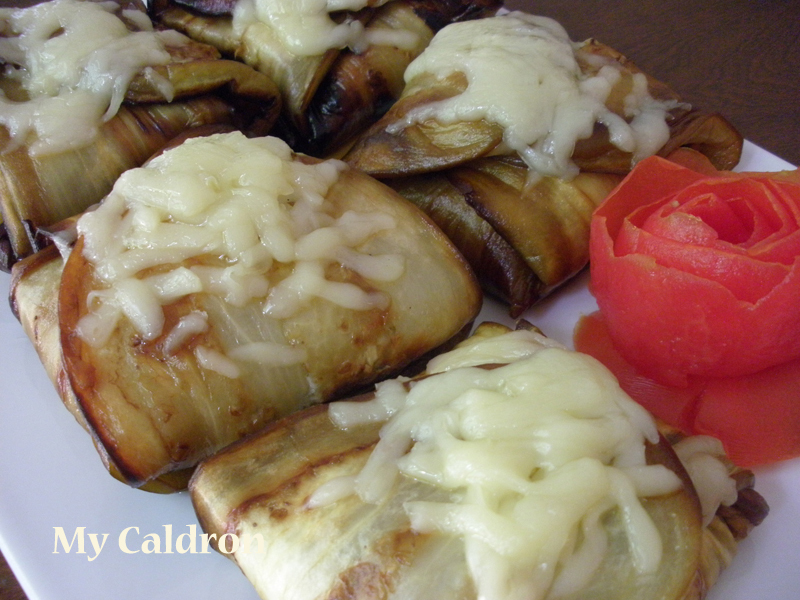 It was my first experiment with eggplant wraps and I am delighted to say it turned just perfect – both physically and sensually. If you find yourself in downtown Montreal, passing through St. Laurent in Plateau area, make sure you’re hungry. 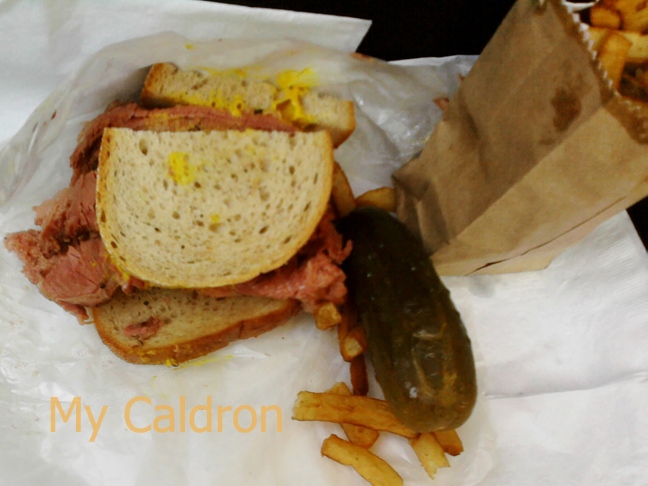 Because right there is located Canada’s oldest Deli, the world famous Schwartz’s, offering the classic, Hebrew tradition smoked meat. And it is offering plenty of it in one single sandwich! Okay, there is no secret about this tasty fast sandwich – ideal for brunch if you ask me. I recently made a fuss over it and just had to share the pic and recipe! Ingredients, let’s say for three: Bagels of your choice, 3, split and toasted inside. Cream cheese, 2 tbsp. Sliced smoked salmon, 300 gr. Caper, or caper berries, 7-8, sliced. Few slices of red onions. Method: Everything is pretty much prepared if you followed the ingredients part! 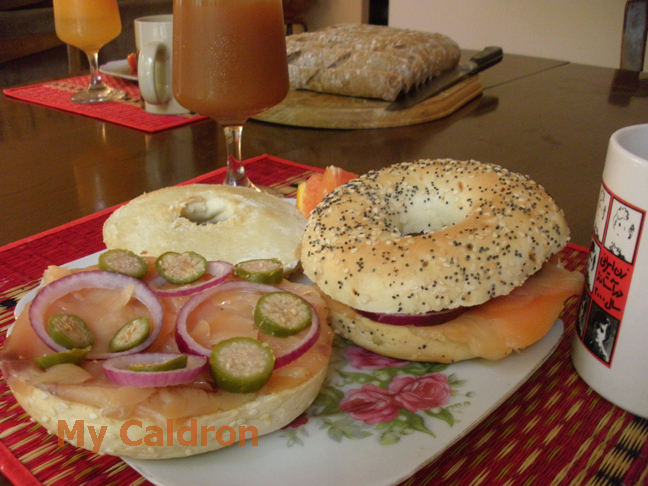 Just spread cream cheese, cover with salmon and top with onion and caper. It is great with fresh apple or orange juice! 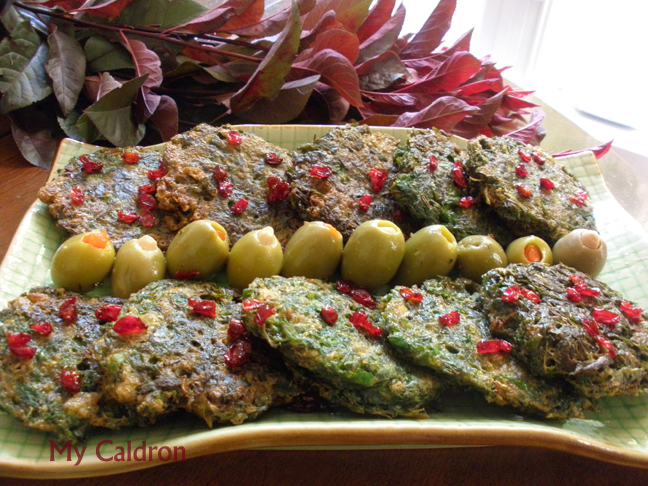 Do you remember my version of kookoo sabzi, or herb-omelette? Here it is if you don’t. 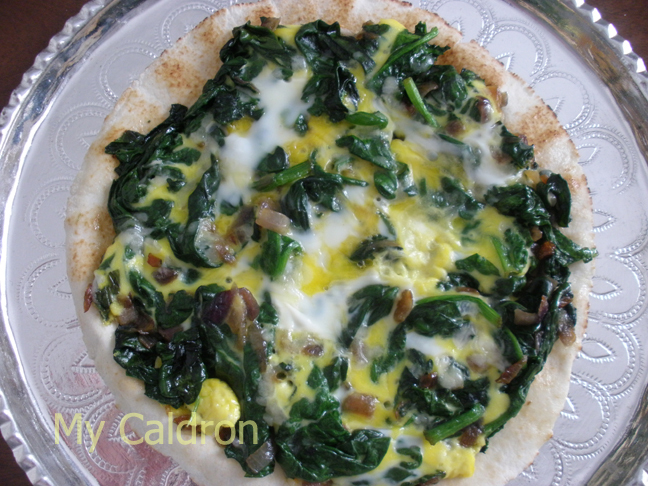 This simple and pretty breakfast is called naregsi in Persian, alluding to narcissus flower or narges.